Additional $5 discount for new renters! 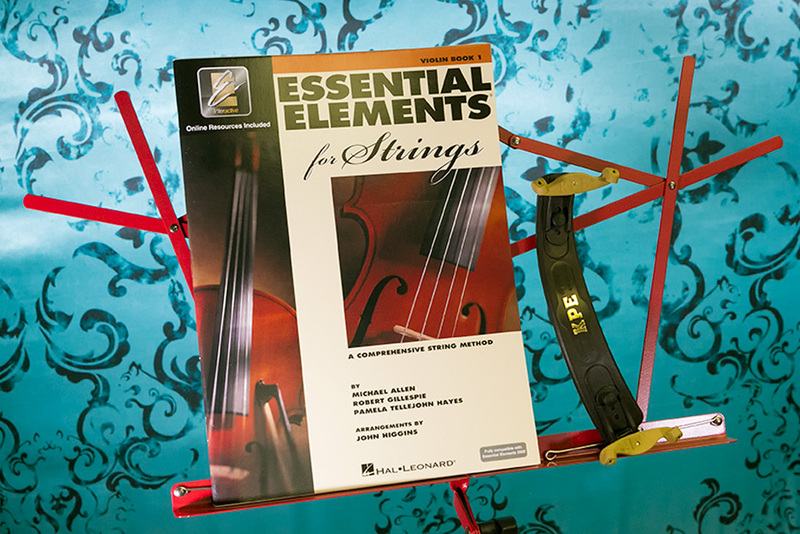 We rent violins, violas, and cellos at multiple levels. We rent on a school year basis with one payment due at the beginning of the rental period. Rentals may be kept over the summer at no additional charge only if it has been rented for the following school year (Late fees will apply if renewal/turn in date is missed). 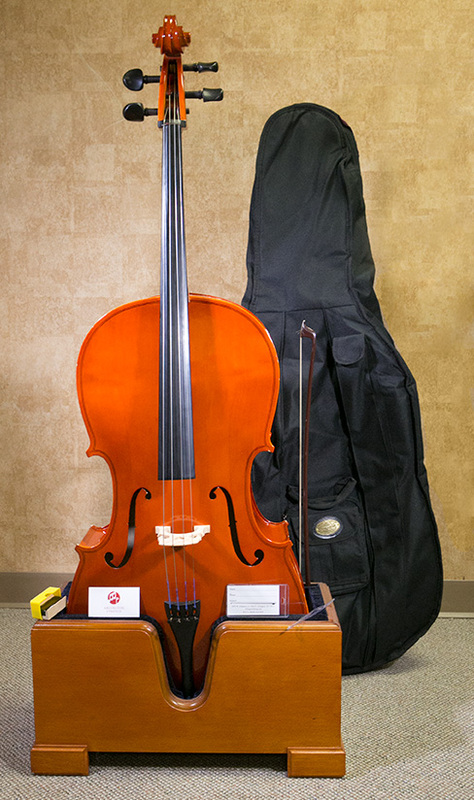 All Instrument are due to be turned in OR renewed by June 15th. Late fees will be charged on the 16th of June and additionally on the 16th of every month after. 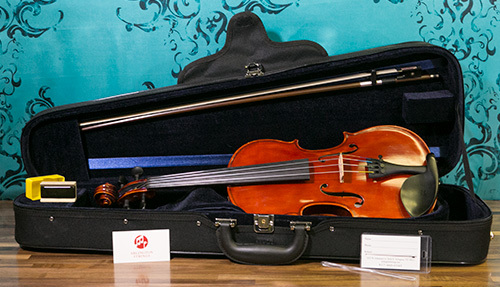 $15 for each charge on violin and viola. $30 for each charge on cello. If you are unable to pay for the renewal before the due date, please feel free to turn in the instrument and rent again when you are able. As long as your rent within the same year all of your credit will stay intact. 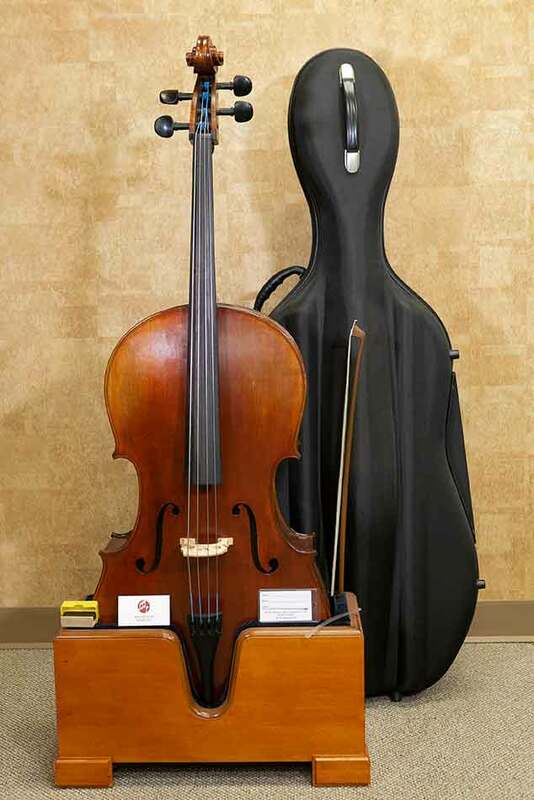 We would much rather have you turn in and re-rent an instrument than pay late fees on it. 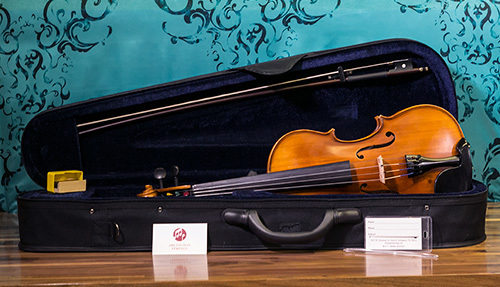 We offer credit toward the purchase of a fine instrument based on your rental fee per instrument account. The first year you will receive 100% of your rental fee plus 50% for each succeeding year. 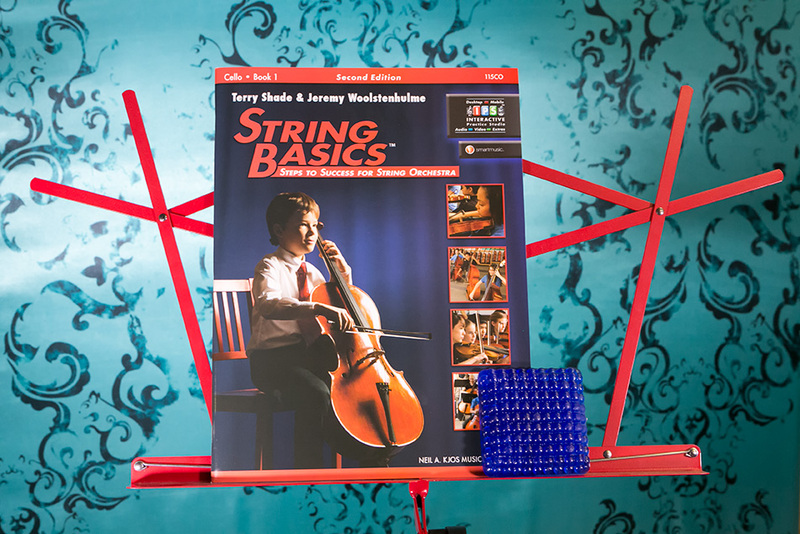 Rental credit is non transferable and may only be applied toward the instruments in our showroom. A liberal maintenance policy is included as part of the rental price for all rentals. It includes free string replacement, normal wear and tear, case maintenance and a reduced price for any other repairs incurred while renting.